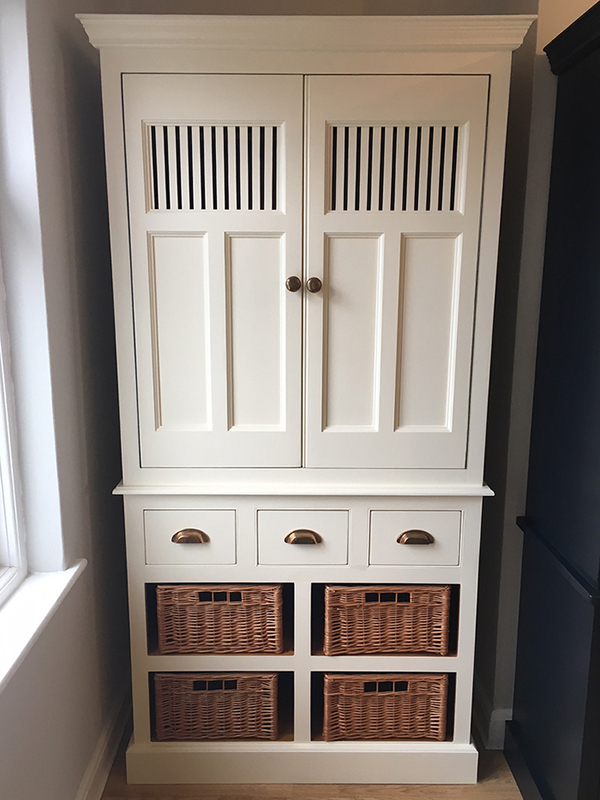 Welcome to the world of the John Willies Larders. 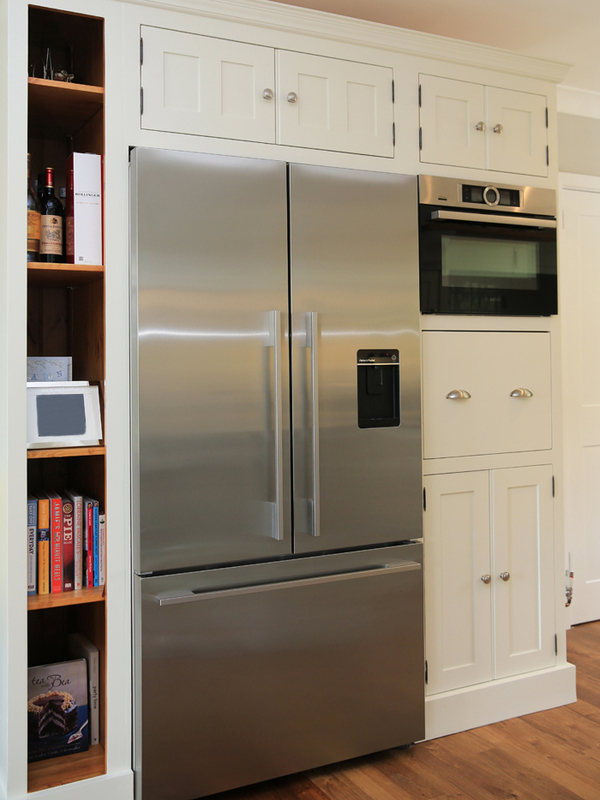 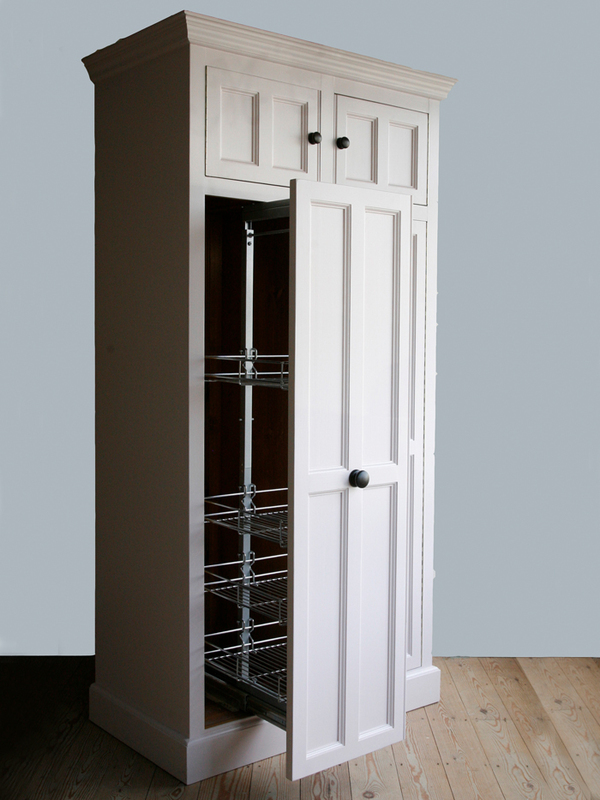 All larders come complete with a pair of spice racks on the doors and 3 adjustable shelves unless otherwise stated. 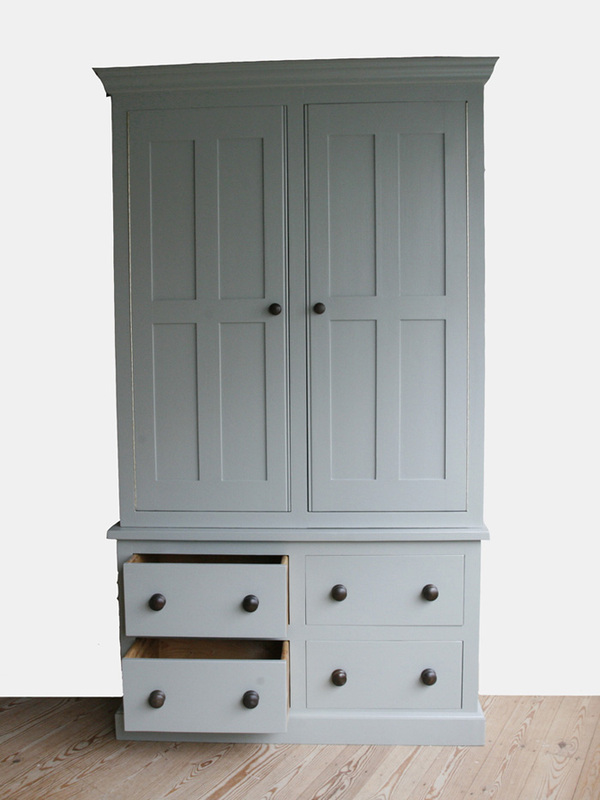 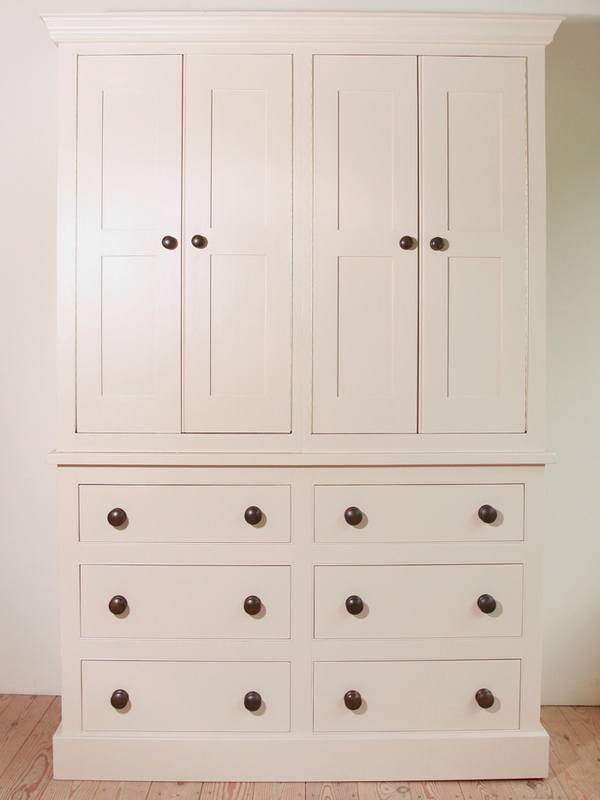 Drawers have the option of soft close runners these are priced extra at £36 per drawer. 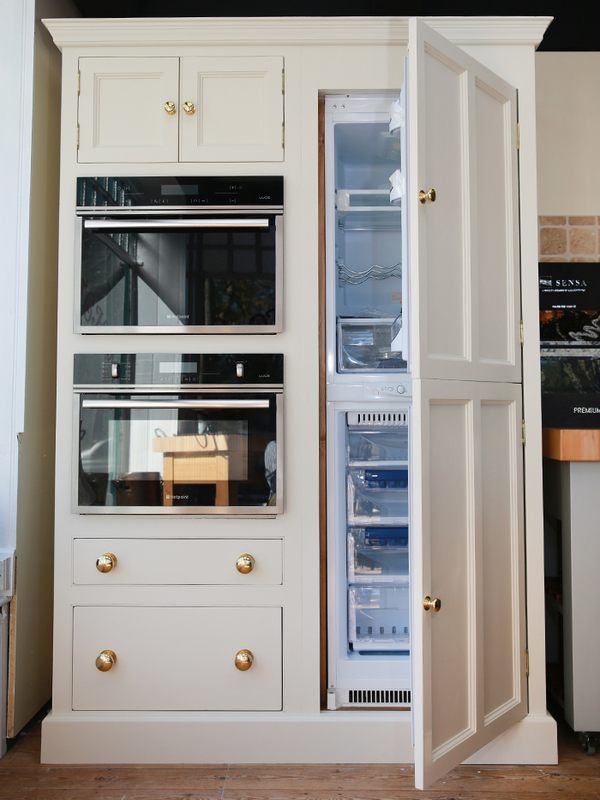 Ebony handles are standard and included other handle options are available upon request.All listed prices are inclusive of VAT, delivery is extra if required and priced competitively. 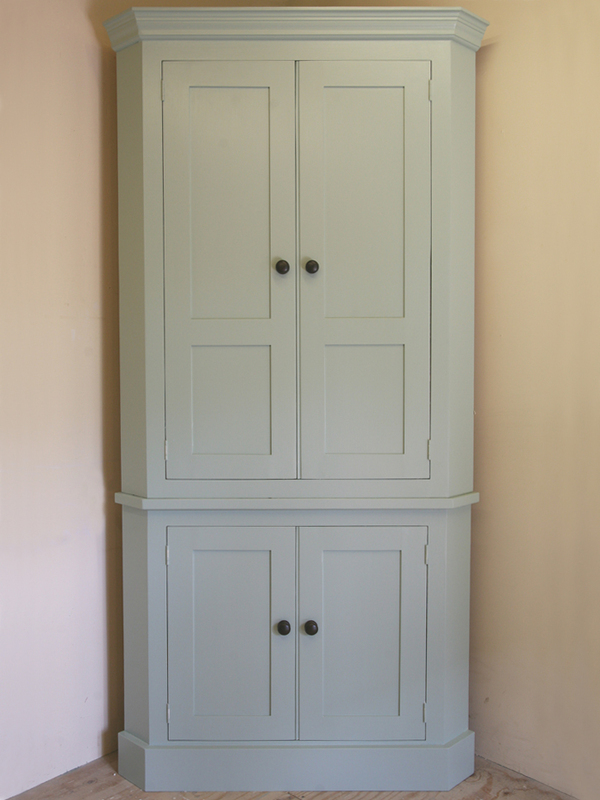 The larders are delivered in 2 pieces for easy transportation and delivery. 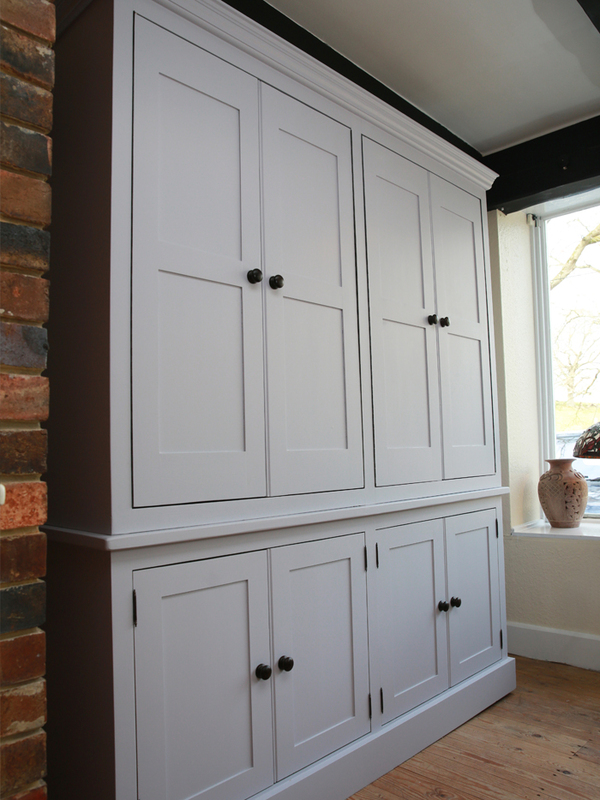 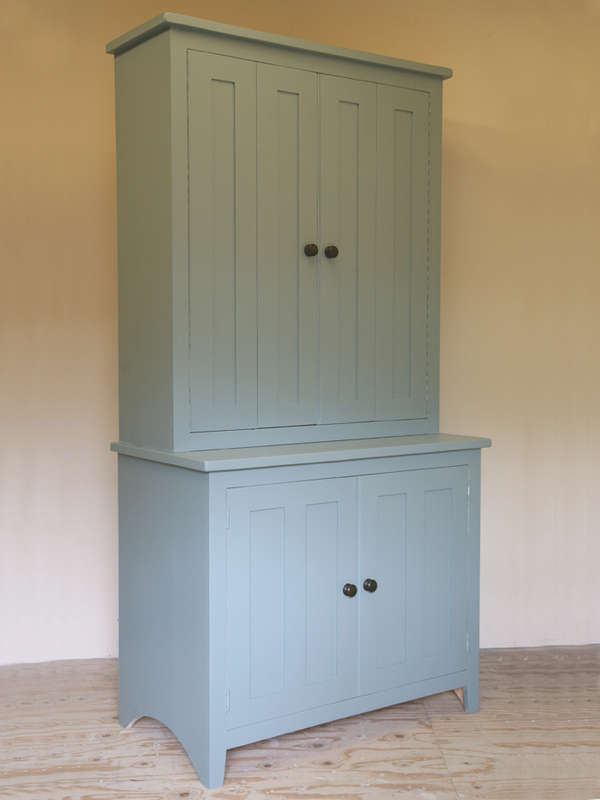 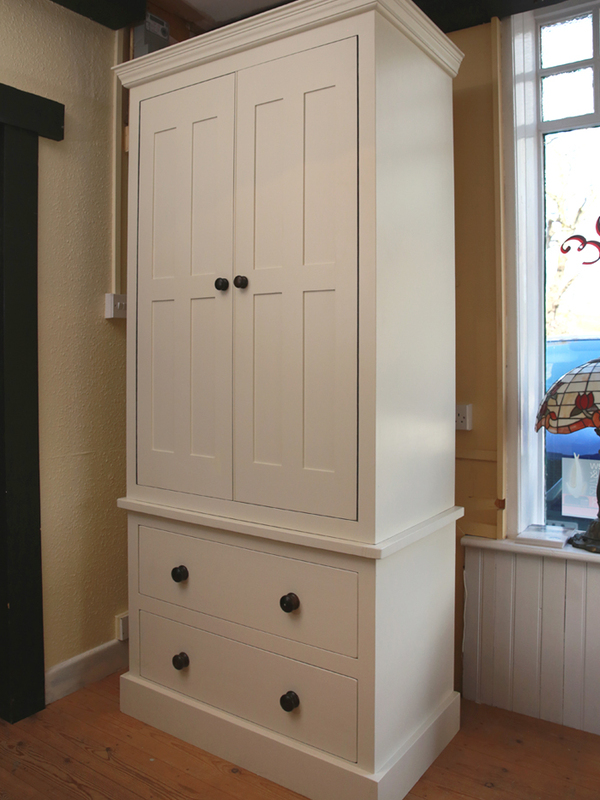 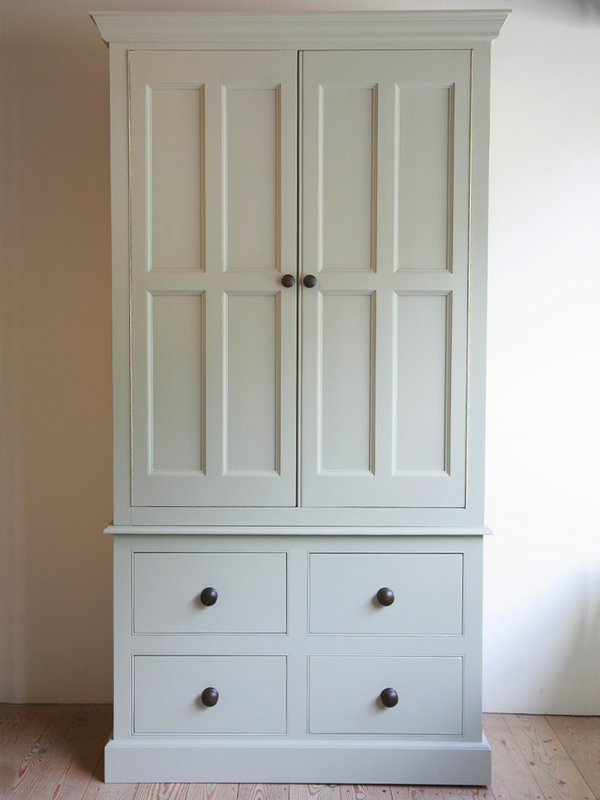 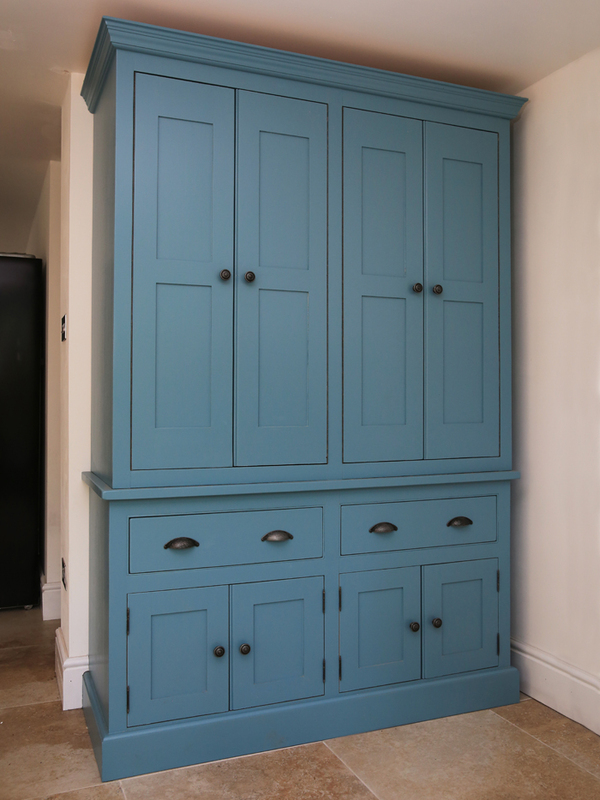 All our larders are made to order and other sizes are available if required.